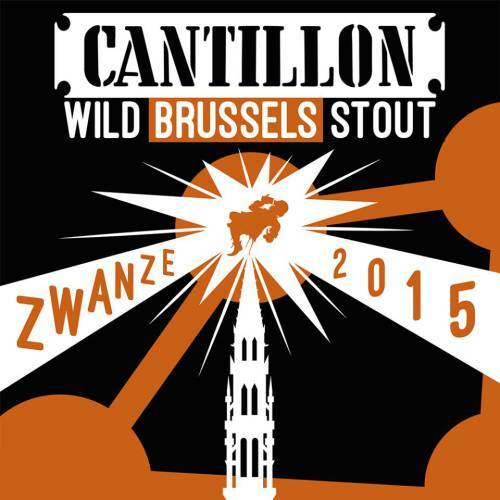 Cantillon’s Zwanze Day, which consists of a rare beer release across 52 global locations, is fast approaching. So, those looking to toast it up with Cantillon now have the pertinent information to participate, namely the locations, listed below, day, September 19th, and beer, a spontaneously fermented stout (probably a sour Belgian Dark Ale really). Looks like Delaware Vally-ians with a hankering for this specialty beer are going to need to cram into Monk’s Cafe in Philly as per usual. Hit the link for the full list. 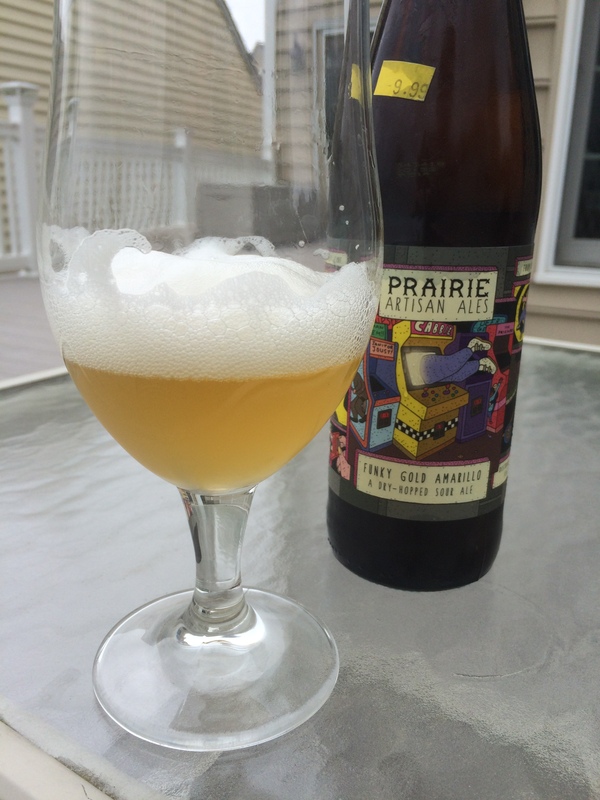 Quick Take: Funky Gold is a mildly complex summer sour drinker that is worth keeping around for when the mood strikes. I could see returning to it when I want a refreshing sour hit without the acidic bite. The gassiness and mid-range ABV keeps this from being a sessionable beer along the lines of a Gose, but a single bottle over an evening seems about right. Our Day 2 begins and ends in Stowe at the Mountain Road Resort. 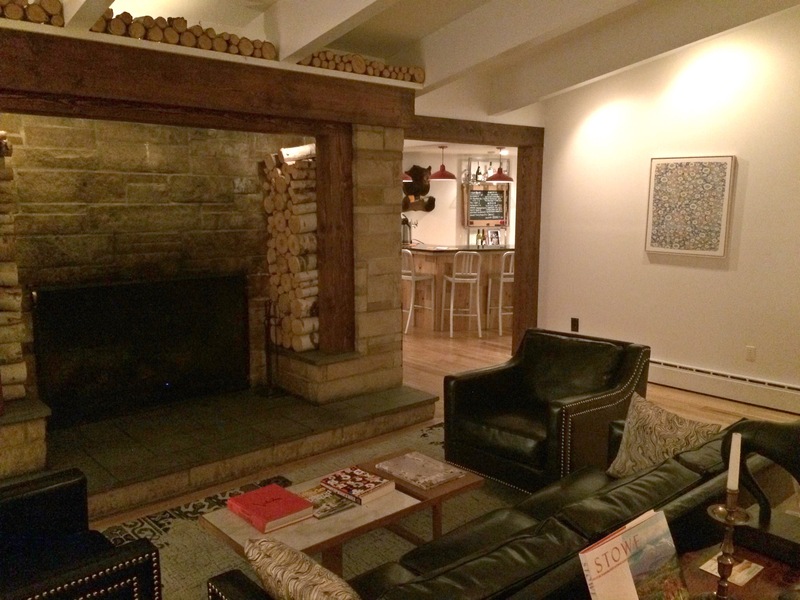 While finding accommodations in Burlington may SEEM like the obvious choice, Stowe’s central location to Waterbury, Burlington, Greensboro, and Montpelier make it ideal for tourists with beer on the brain. Our just shy of $100 a night, off-season room came with a queen bed, extremely comfortable fold down couch, access to an outdoor pool, indoor heated pool, two hot tubs, rec room, lodge with a bar (of course stocked with Heady Topper), continental breakfast with various breads and pastries made by the resort owner, and hotel guests that weren’t there to party at all hours of the night (and stayed off my damn lawn!). While the questionably reviewed Burlington Days Inn Colchester is cheaper at $68 a night, I reckon my 35+ years on this earth has earned me some creature comfort. The cheap bachelor party days of piling 20 guys into a single room and sleeping in the bathtub are behind me. 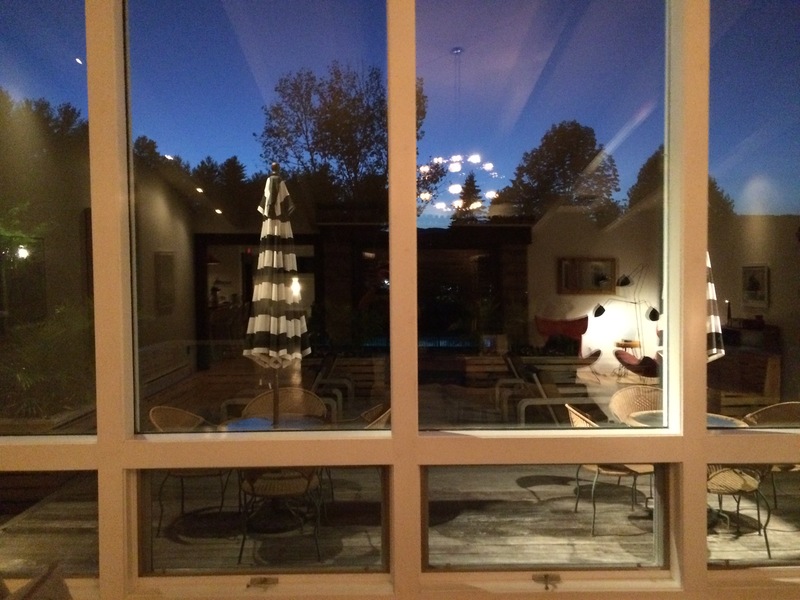 Bring on the carefully cultivated seasonal menus and sprawling mountain views of Stowe. But if you are a rough-and-tumble “I don’t care where I sleep” type, by all means go for the cheapy option. Note: If you haven’t, check out Day 1, the Pillaging of Route 7, which details the best breweries to hit on your way in or out of Vermont.